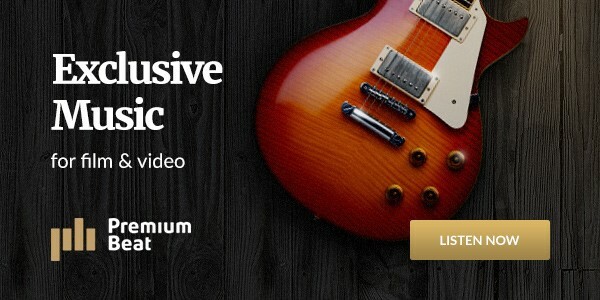 Filmmaker Grant Singer is widely regarded as one of the words premier music video directors and he’s on the show to talk all about his experiences. 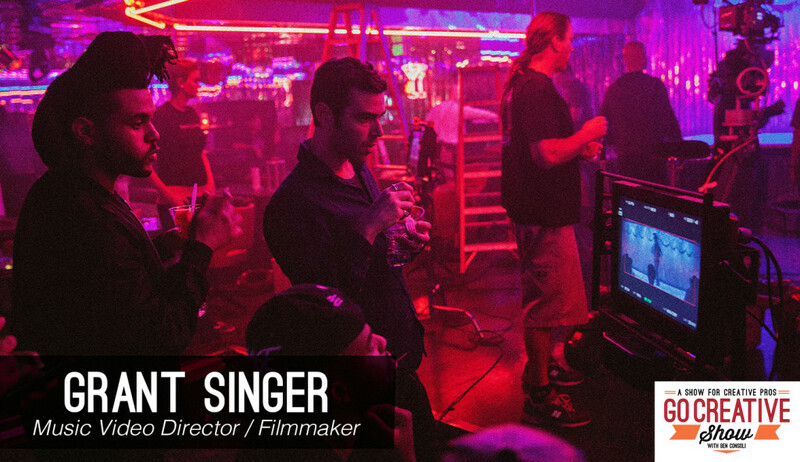 Named “the best music video director in the world” by Stereogum in 2016, Grant Singer has directed visually stunning works of music video art for artists including The Weeknd, Skrillex, Lorde, Ariana Grande, Taylor Swift and many more. He’s also directed some of the most engaging advertisements circulating today. We dive deep into music video and commercial industry, discussing securing clients, managing agency relationships, the expectations of record label and how sometimes the biggest pop stars allow the most creative freedom.